To ensure the highest level of operations please understand the guidelines in which we do business. 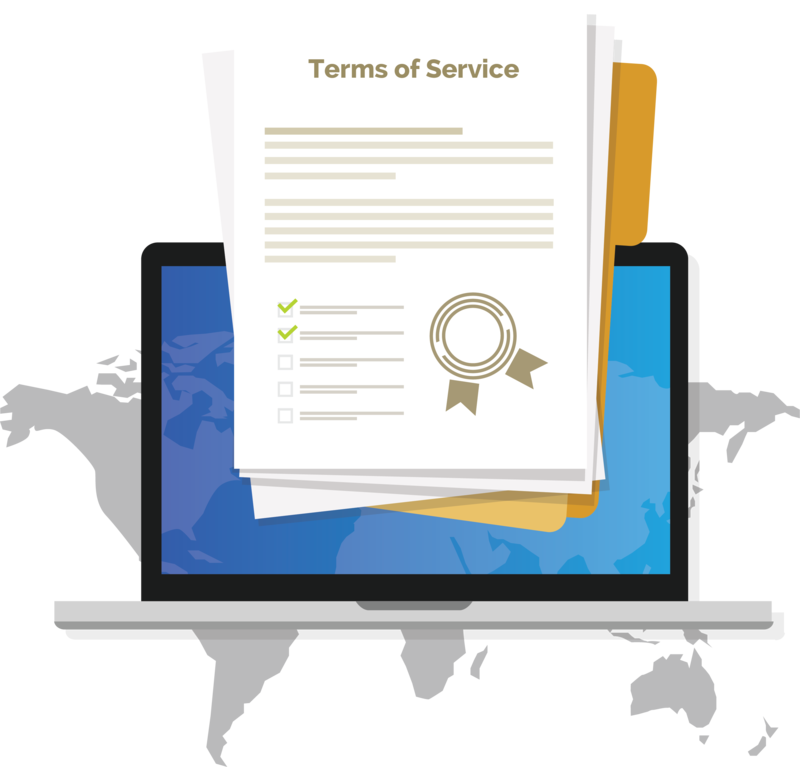 These Terms of Service are hereby effective on August 23, 2018 and will apply to the website that you are visiting, www.viviscape.com (the “Website”), which is owned by Viviscape (the “Company”). Viviscape or www.viviscape.com and other Company graphics, logos, page headers, button icons, scripts, and service names are trademarks, registered trademarks or trade dress of Company in the U.S. and/or other countries. Company’s trademarks and trade dress may not be used in connection with any product or service that is not Company’s, in any manner that is likely to cause confusion among customers or in any manner that disparages or discredits Company. All other trademarks not owned by Company that appear on this site are the property of their respective owners, who may or may not be affiliated with, connected to, or sponsored by Company. THIS SITE, MOBILE/DESKTOP APPLICATIONS, AND ALL INFORMATION, CONTENT, MATERIALS, PRODUCTS (INCLUDING SOFTWARE) AND SERVICES INCLUDED ON OR OTHERWISE MADE AVAILABLE TO YOU THROUGH THIS SITE ARE PROVIDED BY COMPANY ON AN “AS IS” AND “AS AVAILABLE” BASIS, UNLESS OTHERWISE SPECIFIED IN WRITING. COMPANY MAKES NO REPRESENTATIONS OR WARRANTIES OF ANY KIND, EXPRESS OR IMPLIED, AS TO THE OPERATION OF THIS SITE OR THE INFORMATION, CONTENT, MATERIALS, PRODUCTS (INCLUDING SOFTWARE) OR SERVICES INCLUDED ON OR OTHERWISE MADE AVAILABLE TO YOU THROUGH THIS SITE, UNLESS OTHERWISE SPECIFIED IN WRITING. YOU EXPRESSLY AGREE THAT YOUR USE OF THIS SITE IS AT YOUR SOLE RISK. By visiting our website, you agree that the laws of the State of IN, without regard to principles of conflict of laws, will govern these Terms of Service and any dispute of any sort that might arise between you and Company.